With a stunning amount of video games being released in 2010, with more to boot scheduled for next year, we’ve decided to bring you an uncluttered list of the best upcoming and new PC game releases that are either freshly released or soon to be invading store shelves. Here is the top 10 list, containing new PC game releases that will likely pique the interest of the gaming masses. The kart racer gameplay and Project Gotham aesthetics make Blur a unique blend of arcade action and the look of modern day racers. 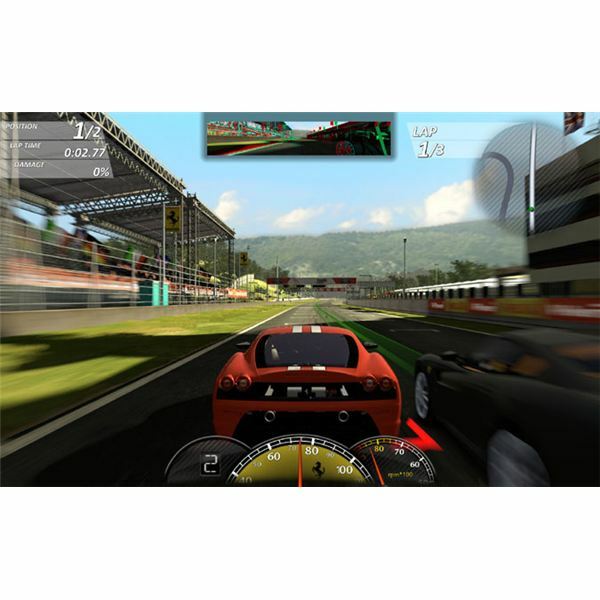 With Bizarre Creations using plenty of real world locations, the game takes on an air of serious racing action, even if the power-ups make for adequate a Mario Kart competitor. With ModNation Racers and Split/Second both out within the same time frame; it is yet to be seen if Blur can make a large enough impact on the genre. Already out on PS3, Xbox and Wii, the Prince of Persia series takes on another form of water based freezing and puzzling. The combat has been striped of blocks or depth and quicktime events are completely gone. 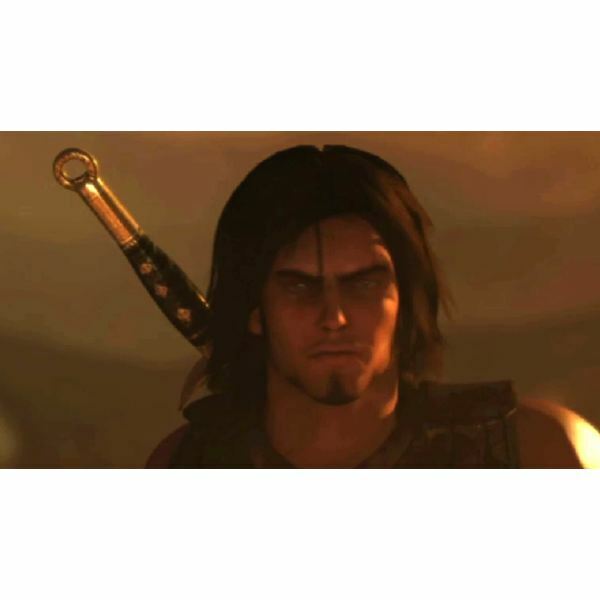 Even with these seeming toned down mechanics, the game still plays and looks like a 3D Prince of Persia game, taking tones from both the upcoming movie and PS2 classics like The Sands of Time or The Two Thrones. Although the title certainly won’t enrapture many avid game fans; the under-the-radar prospects of Sniper: Ghost Warrior shouldn’t be underestimated. Much like the infamous sniper mission from the first Modern Warfare, players will take the role of a battlefield sniper, trying to outfox his opponents and the realistic ballistics system the game offers. Already being released in Russia, Disciples III is a turn-based strategy game with a lore comparable to Guild Wars or even Puzzle Quest. Being Russian made will probably give this game some ticks that may be both positive and negative; insofar as crude design and some insightful yet un-polished mechanics. Comparable to Operation Flashpoint, ARMA 2 is a squad based, tactical shooter that encapsulates the idea of unforgiving realism and damaging weaponry. In this sequel, players will be able to control more than one squad at a time, in a real-time strategy type map setting. The campaign also has 4 player co-op and is set in a fake Russian-esque country known as Chernarus. A platinum re-release of the original enhanced edition, it features no DRM, an a fully updated client, uncensored assets and a bonus DVD with new side-quests and the official soundtrack of the game. If you still haven’t gotten around to playing The Witcher, this is definitely the best opportunity, with a cheap price tag and some excellent added content. After a rather long development cycle, creator of the original Grand Theft Auto David Jones decided to finally stamp a release date on his MMO-RPG creation. All Points Bulletin is modern-day inner-city gang affair, much like Crimecraft, that looks to be a mix of Jones previous efforts (including the critically acclaimed Crackdown). The spy/espionage thriller told through the lense of a third person RPG seems intriguing. 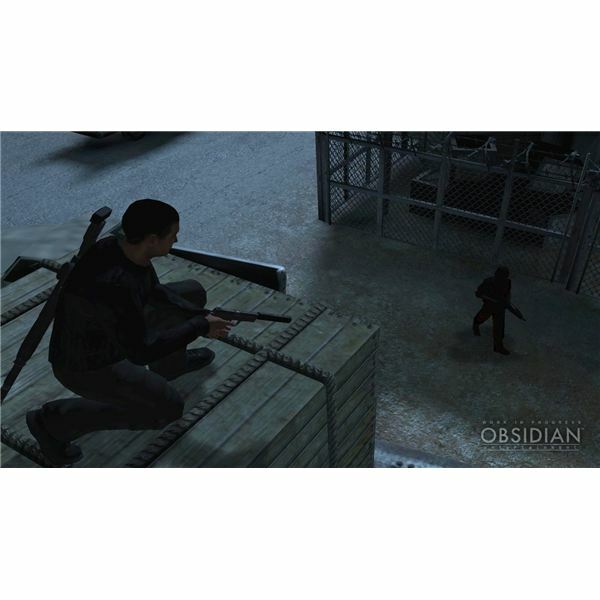 Obsidian have a knack for creating deep and pulsating game worlds, even if they’re often someone else’s original creation, and Alpha Protocol looks no different. Although it seems to borrow heavily from the mechanics of the first Mass Effect, one would effect Obsidian’s own daring and quality writing staff to create an involving plot of twists and spy action. It’s hardly an upcoming release, however Mafia II is such a landmark experience, that I’ve decided to include it in this top 10 new PC game releases list. Taking a leaf from the original, players should expect a gritty and classic gangster tale, with plenty of garroting and tommy gun shootouts. It’s just a shame we all have to collectively wait until August to get hands on time with the title. Twelve years in the making, we will finally get to see and play one of the most anticipated PC titles since Half Life 2. 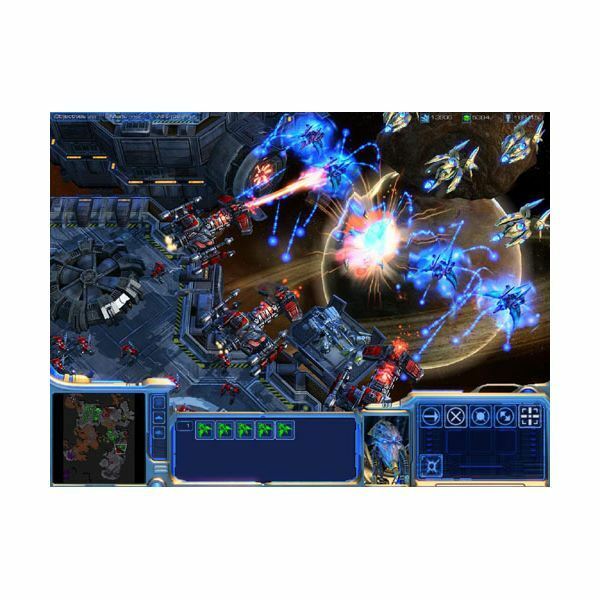 With a massive focus on multiplayer, as evidenced in the beta for Starcraft II, the game will try to become the de facto real-time strategy game for avid Warcraft veterans. Wings of Liberty will focus solely on the Terran story arc, so be pre-warned, the Zerg rushes of infamy will have to be curtailed until you’re ready to take the leap into multiplayer. Hopefully after running through this list of the best new PC game releases, you’ve found at least one or two titles that have you salivating, whether proverbially or not. There are many other recent and prospective releases on PC that could have been mentioned, however I’ll let you find them, as sometimes seeking out a bargain game can often lead to your own personal sleeper hit!